Tucked away in the back of the community this upper-level ranch condo is one of the only true 3 bedroom units in the community. This open and airy unit has picturesque views and overlooks Fellows Creek Golf Course. The open concept floor plan makes entertaining a breeze w/ the spacious kitchen flowing right into the great room featuring vaulted ceiling, fireplace, office nook, & balcony access. 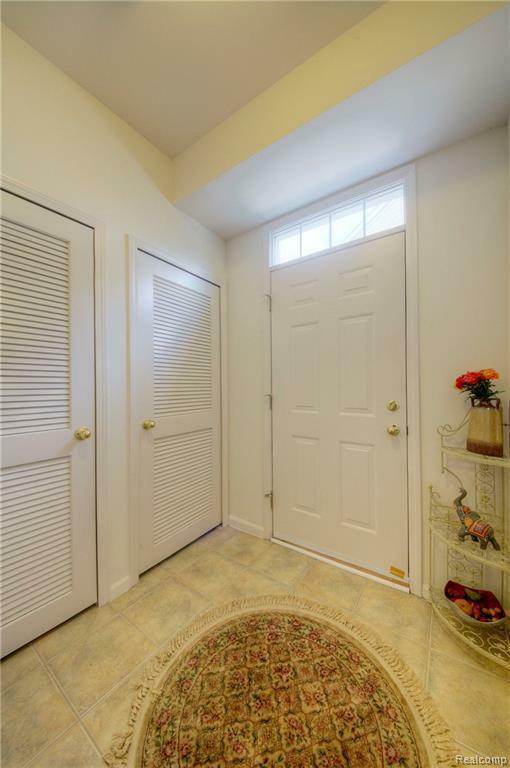 Spacious master w/ private bath & HUGE walk-in closet. Generously sized 2nd & 3rd bedrooms. 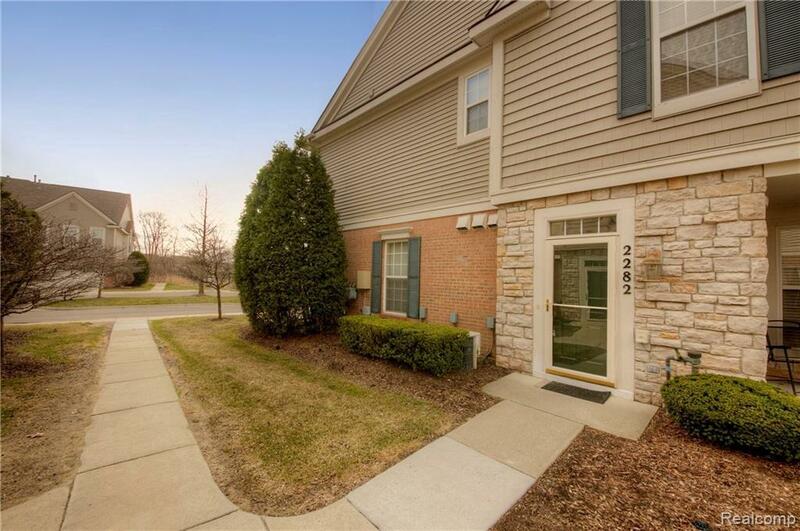 Attached 2-car garage offers ample storage & quick access to the condo. Relax on your balcony at the end of the day watching the sun set over the tree line. 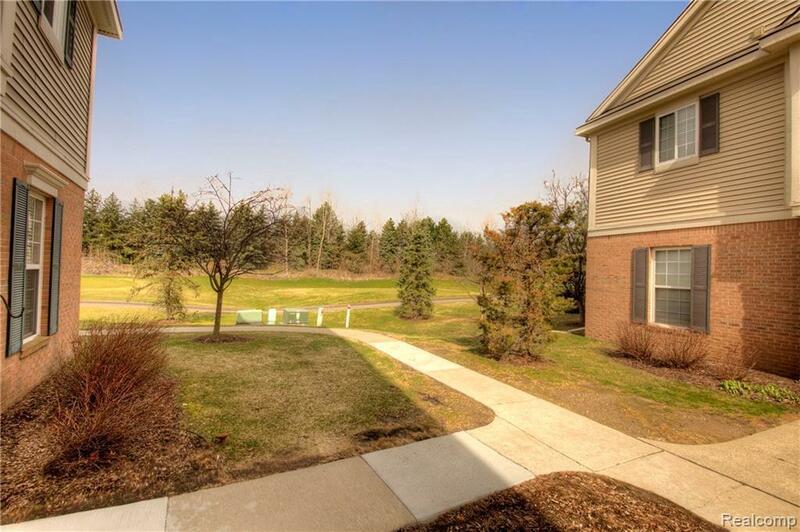 Walking distance to the complex private clubhouse & pool as well as ample guest parking. For your peace of mind, Seller including/transferring Home Choice Warranty paid through Aug 2021! There is nothing left to do but move right in! 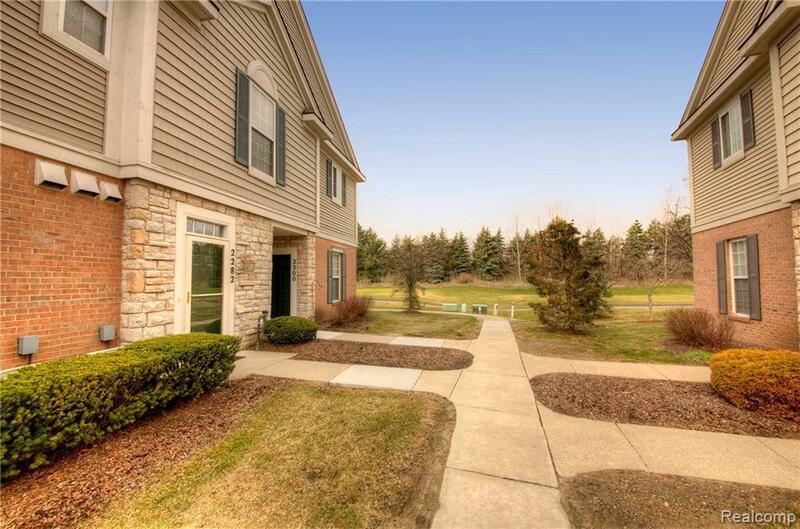 Fantastic location close to everything Canton has to offer and quick access to shopping, Mich Ave, I-94 & I-275.